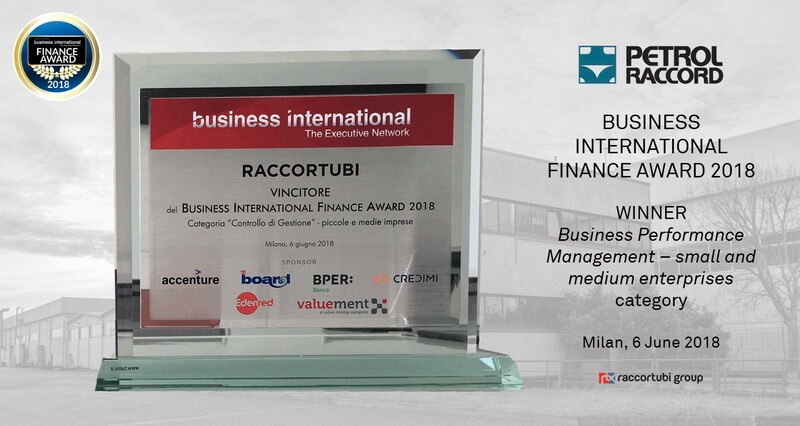 Specifically, Petrol Raccord won the Business Performance Management award in the category Small and Medium Enterprises thanks to an innovative project in industrial accounting, and production management and controlling. 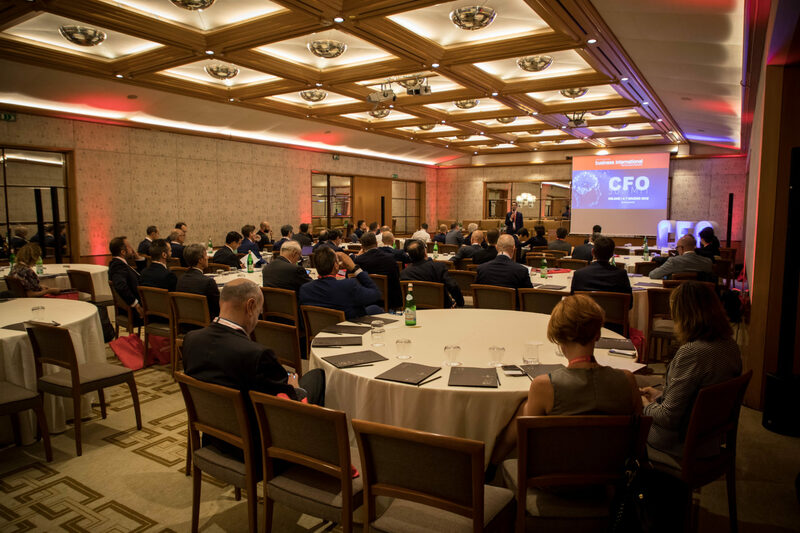 Tiziana Bonacina, CFO of Raccortubi Group, accepted the award acknowledging the outstanding teamwork of the Group Finance, IT, and Manufacturing departments that led to the development of an integrated system meant to the automation and digitization of the entire production process. In addition to simplifying internal processes, such a synergy makes Raccortubi services more and more in line with customer needs, being, thus, a further advantage for the whole Group.